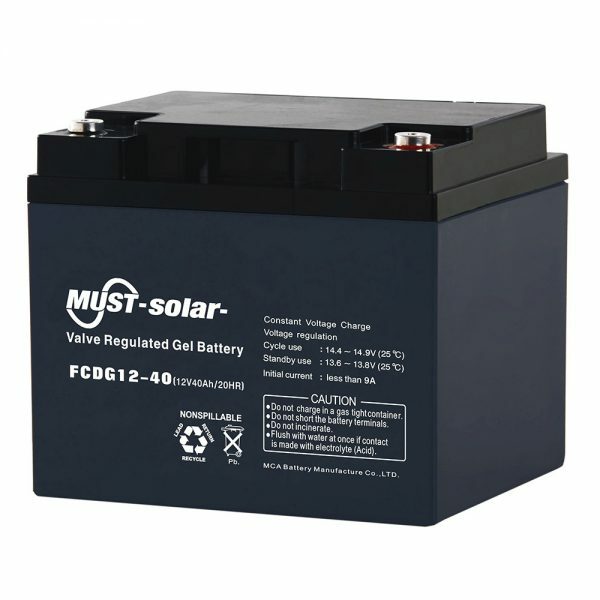 MUST ENERGY has become a leading industrial battery manufacturer and OEM in China. 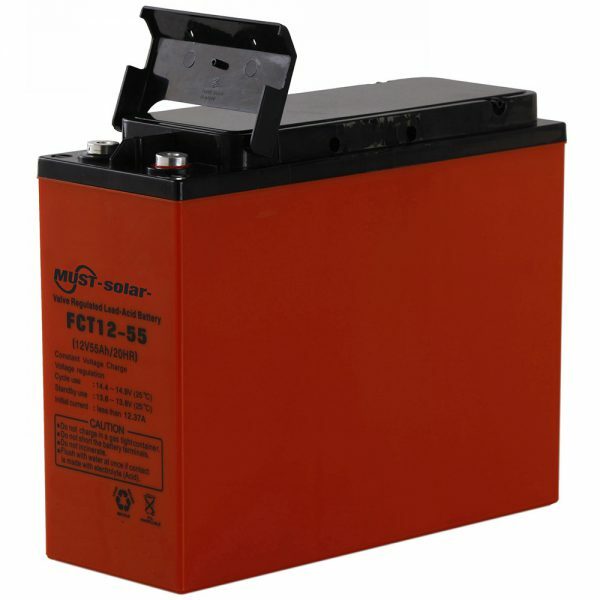 The long life gel sealed lead acid battery we supply comes with uniquely long service life and is suited for all kinds of applications. Specific features and application are as follows. 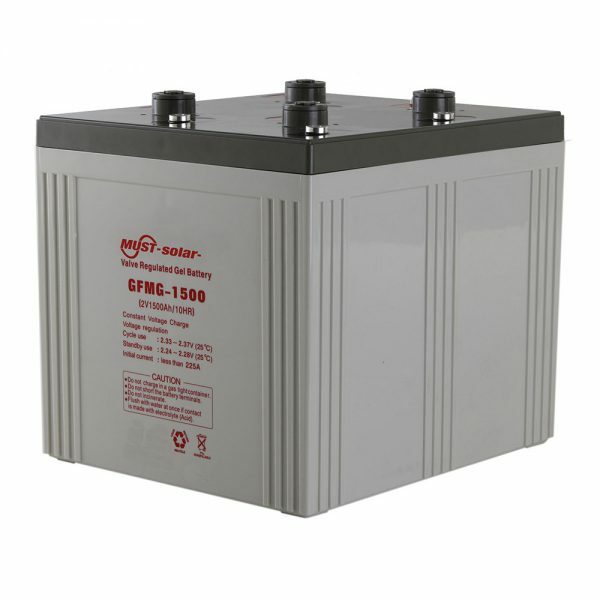 The gel sealed lead acid battery battery, well known as UPS battery, solar battery, telecom battery, etc. is designed with a gel like electrolyte in which fumed silica is added to the sulfuric acid, finally forming evenly distributed and acid layering free electrolyte. The electrolyte is gel like and does not leak, which holds battery plates in an immobile gel, thus ensuring uniform reaction of each part. 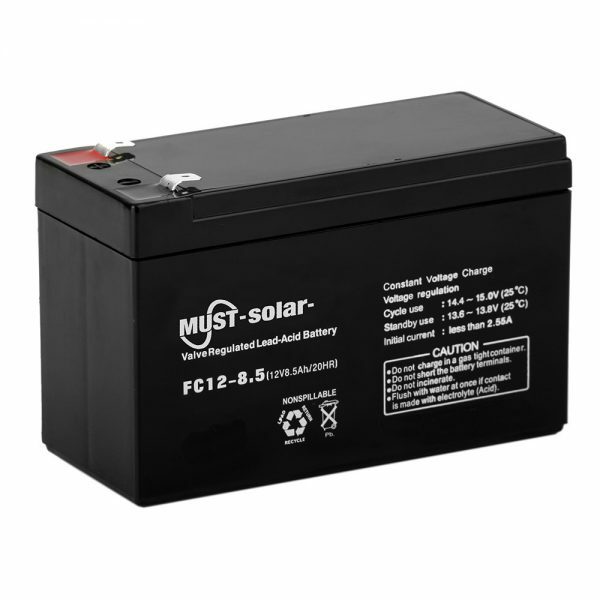 The sealed battery features remarkable high rate discharge performance due to radial grid design and compact construction. 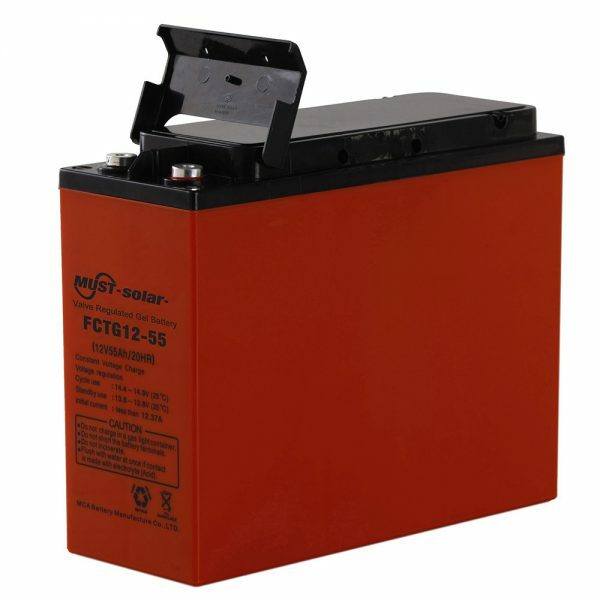 Unique self reduction capability relying on extending battery plate can effectively prolong service life of the gel battery. As a result of a special design, the electrolyte volume of this electricity storage device can hardly reduce during the process of use, and requires no addition of water for whole service life. 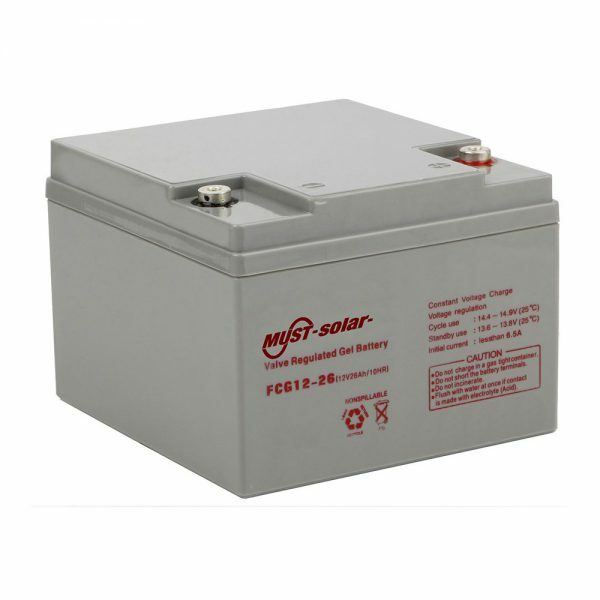 Employing unique anti-corrosion grid alloy and special gel formulation, the durable battery boasts outstanding over discharge recovery ability and longer service life. 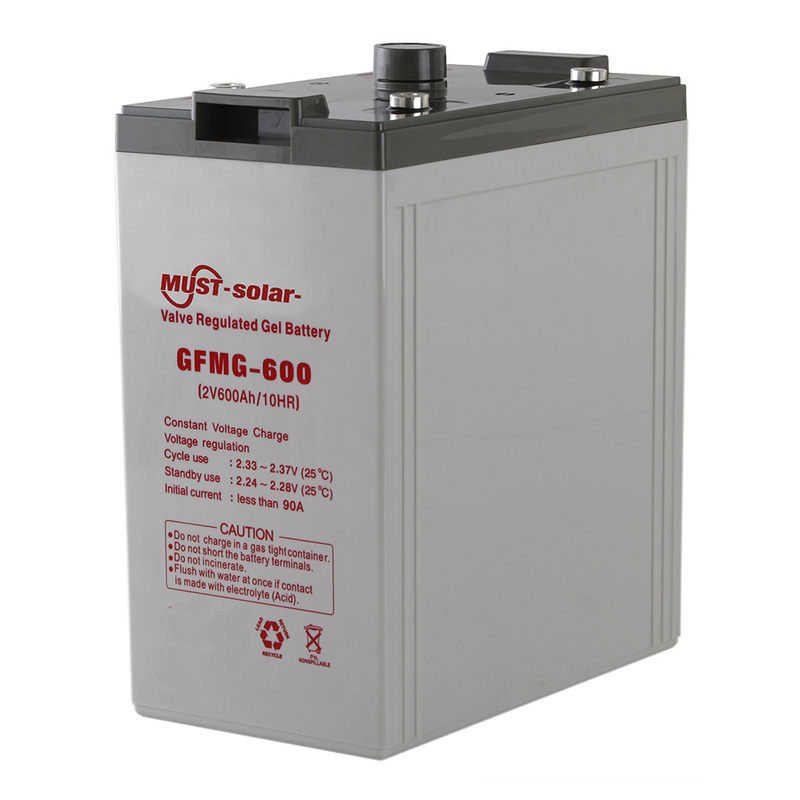 MUST ENERGY long life gel sealed lead acid battery yields minimal self discharge in that it is completely manufactured from high purity materials. In virtue of gas recombination technology, this rechargeable cell features ultra high recombination efficiency and generates no acid mist. It is quite environment friendly.